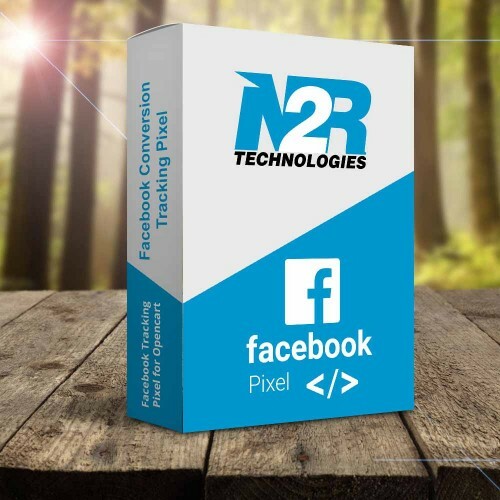 Opencart Facebook Pixel Extension will allow you to track your user event like Page View, Add to Cart, Checkout etc On Facebook Dashboard for your facebook Ads. This Opencart facebook extension is easily install without override any file using ocmod and compatible will almost all themes. Our Opencart development services keep your website up to date. Our team of opencart developer use excellent tool to upgrade your older version to latest version. Our experts team of Hire OpenCart developer have team of innovative Opencart free extensions developers as well as Opencart themes developer who have years of experience to supply you an attractive design for your online business identity. Move to Pixels Tab in your Advert Manager. Now Click on Create Pixel. Click on Create Pixel Button to Create your pixel. Now your are ready to setup events on your site. If you needed you can add conversion also. Upload the files to the corresponding directories. From the Administration panel enter Modules from the Extensions menu. If you do not have permission you will have to set permission to modules/fbpixel from the top administrator user group from within the admin configuration user menu. Now from modification, click refresh button from top right corner.